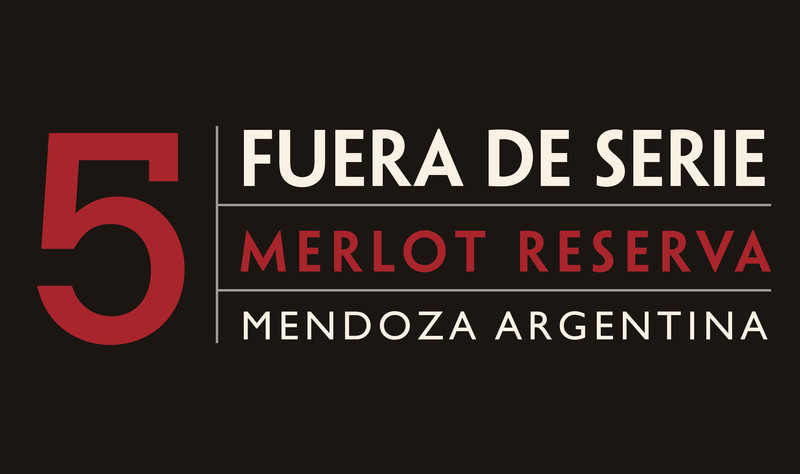 Fuera De Serie are a range of Argentinian wines, curated especially for the worldwide Gaucho restaurant chain. 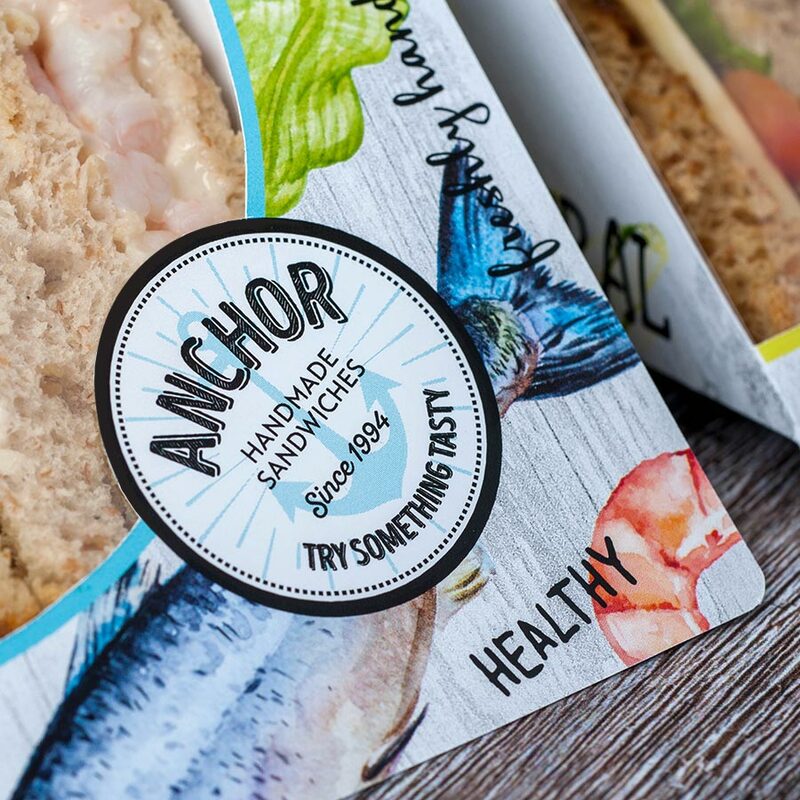 We were brought in to redesign the bottles’ labels. 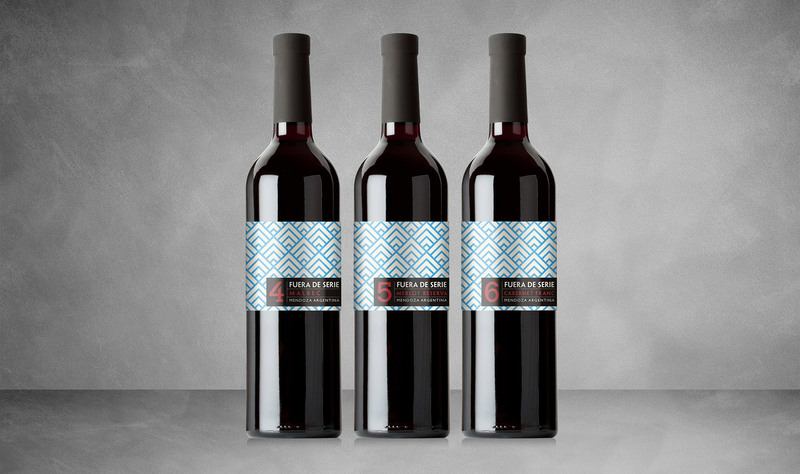 It was important to us that we lifted the label design to better reflect the modern, sleek and artistic look of the restaurants, while also maintaining the wines’ Argentinian heritage. This authenticity was crucial to the project given Guacho’s positioning as a snapshot of sophisticated Buenos Aires, especially with an opening back in Argentina on the cards. 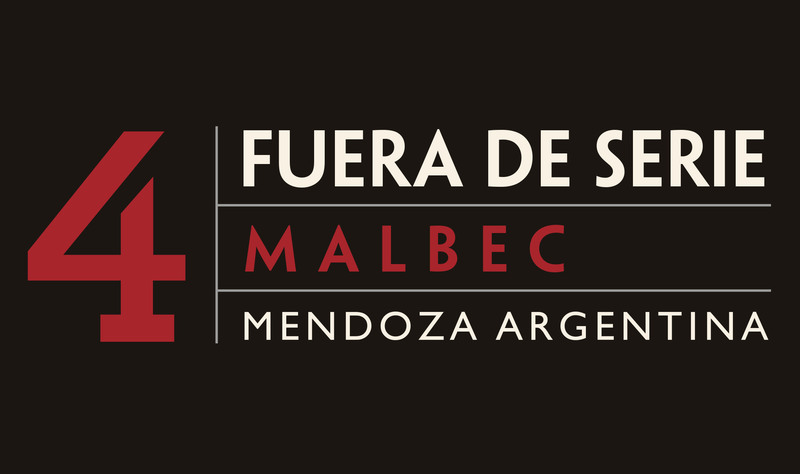 It takes serious cojones to try to sell beef and red wine back to Argentina, so we knew we had to deliver. 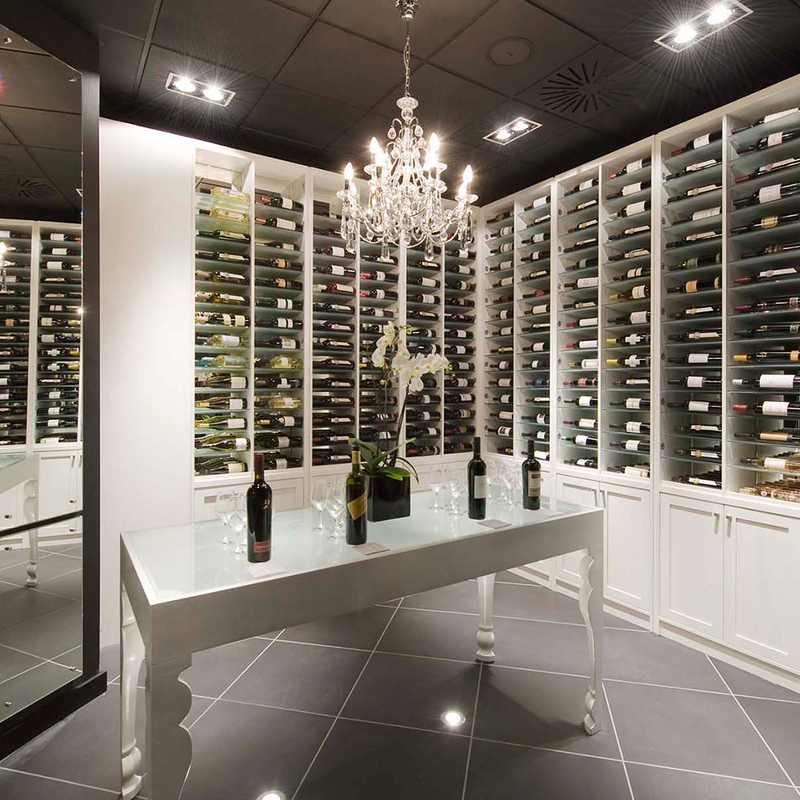 The Gaucho restaurants have more than 200 wines on their list, so stand out is crucial. 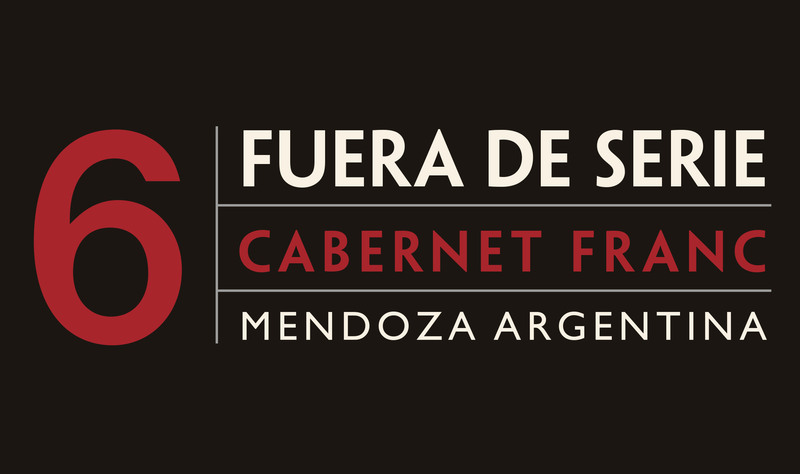 We wanted to focus on the Argentinian tradition, to highlight the fact that the Fuera De Serie wines were specially selected. 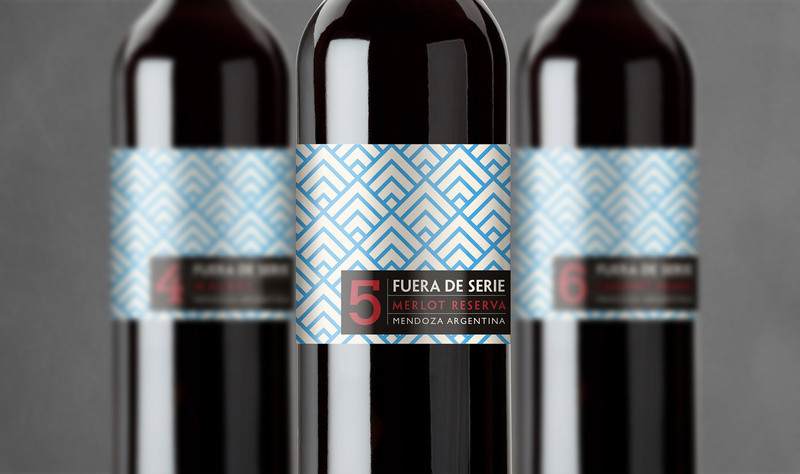 That’s why the main graphical texture on the label represents the ranging mountains of Argentina, while the clean, simple colours immediately call to mind the national flag. 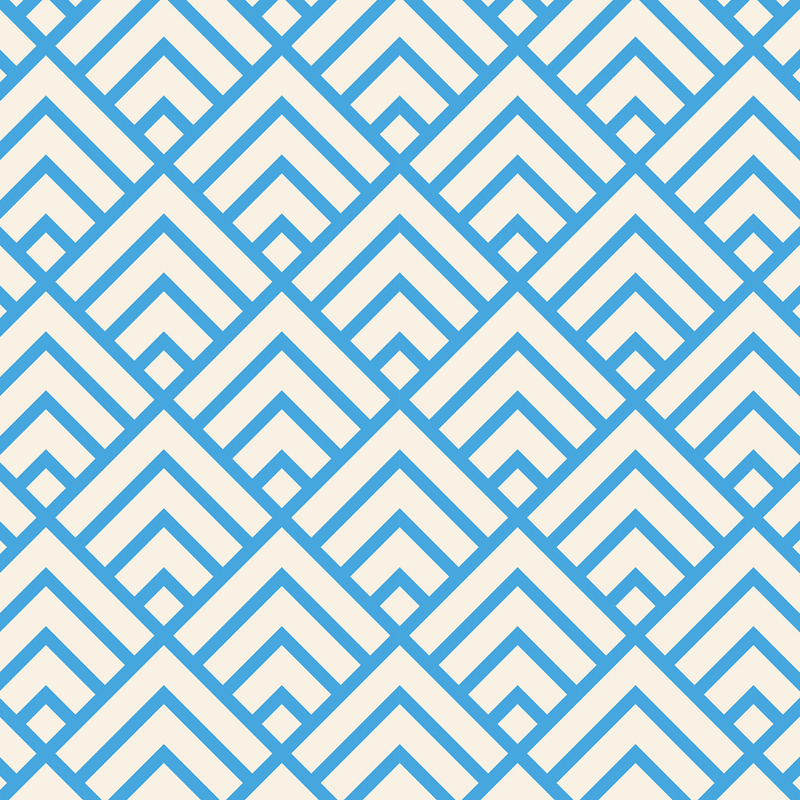 Each wine in the range shares this same background pattern, to connect the brand, while each individual wine can be identified by a grape descriptor and a number. 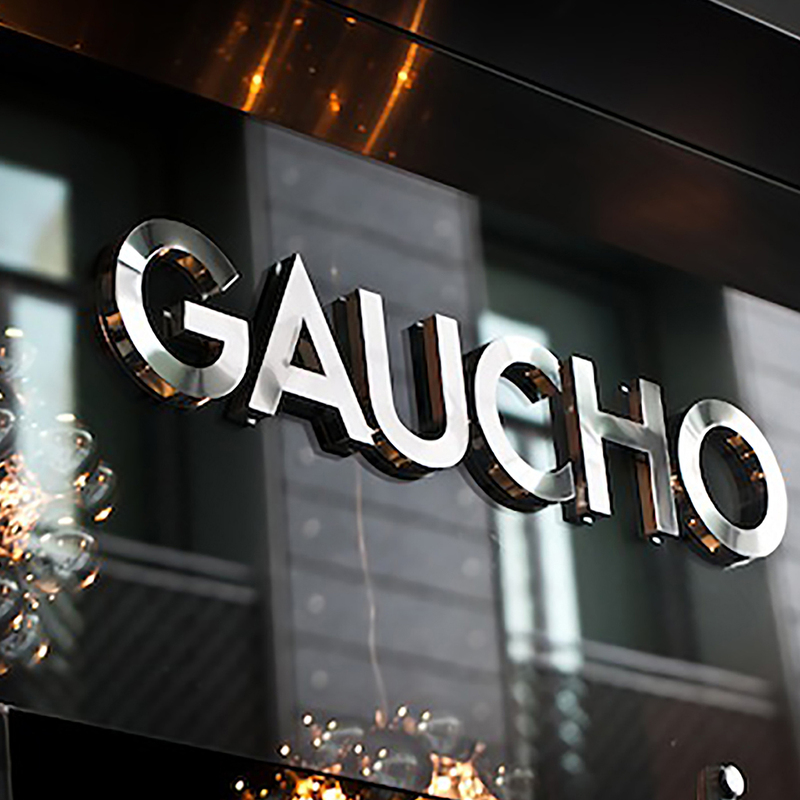 The result is label design that balances the tradition of Argentinian winemaking with the stylish, modern aspiration of the Gaucho brand. 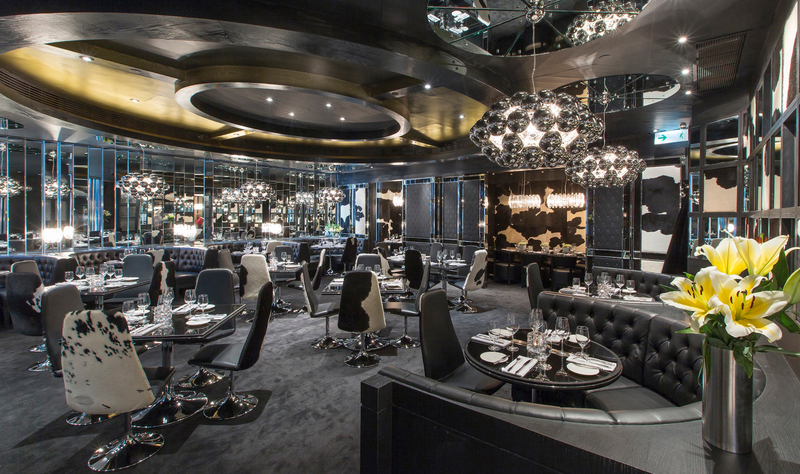 Fuera de Serie wines are now amongst the most popular choices in the 14 Gaucho restaurants throughout the UK. 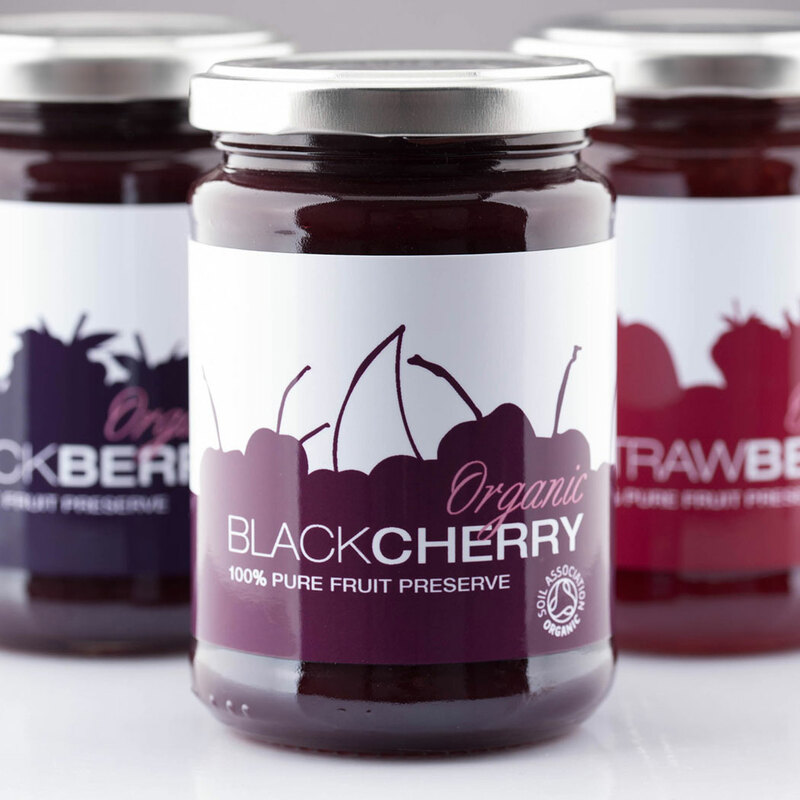 The range is also thriving in Dubai and Hong Kong, and even causing a splash back home in their native Buenos Aires.